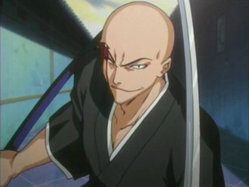 I want to be Ikkaku Madarame. As soon as I save up enough im buying a kimono and a replica zanpaktou none of that plastic sword crap. Next time, try formulating your thread better so that it actually can be categorized as a topic. » Bald cypress (Taxodium Distichum) question.